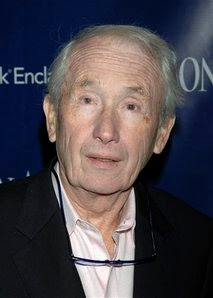 The author of one of my favorite books, Angela's Ashes, Frank McCourt, has passed away at age 78. He had melanoma. May God hold Mr. McCourt in the palm of His hand.